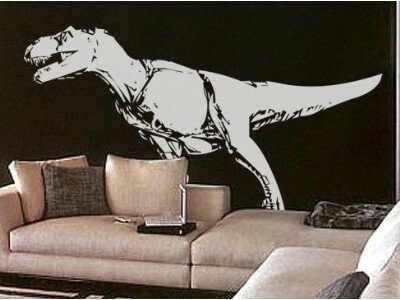 These stylish and elegant T Rex dinosaur wall decals will make your walls come alive and breathe a fresh breath of life into tired mundane decors. 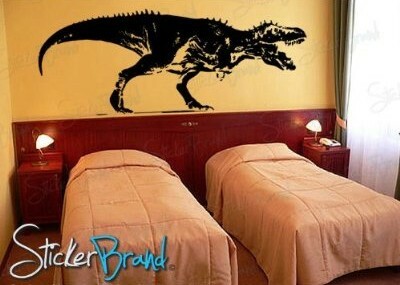 They will look as great in any room whether its the the living room, the bed room or even the bathroom. 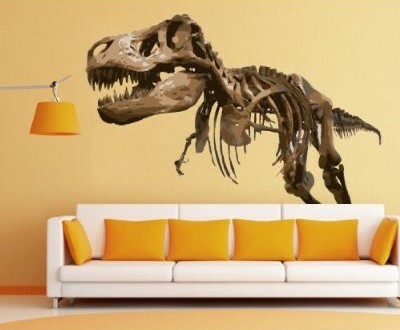 These high quality wall decals will last for ten years or more indoors and can easily be applied to any smooth surface in minutes without glue or chemicals. 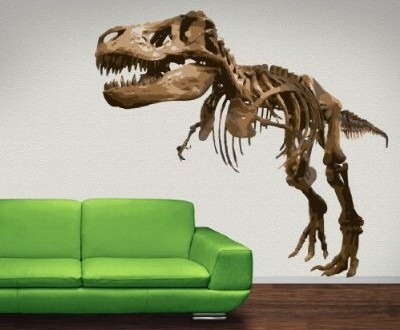 All you need is a plastic card like a credit card to install them.